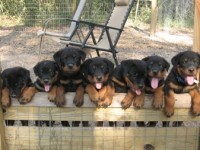 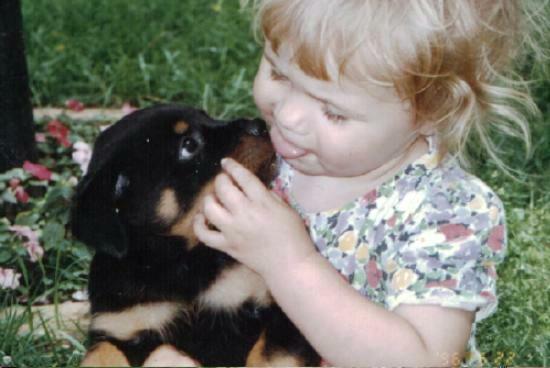 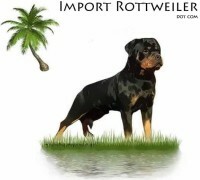 Welcome to JeMar Rottweilers, home of the “ultimate” dogs, We have been breeding, showing, and training the rottweiler breed for over 25 years. 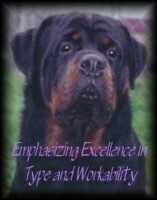 We offer world class bloodlines for the discriminating buyer, with references available upon request. 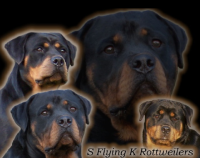 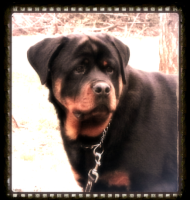 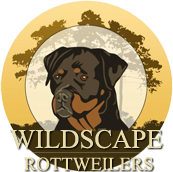 We are members of the American Rottweiler Verein and the United States Rottweiler Club. 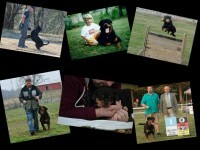 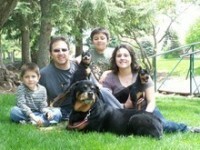 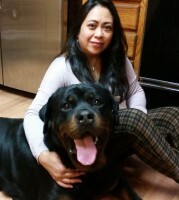 We are active in German style showing and all of our dogs are always owner handled.